An internationally-recognized expert in aquatic facility operations and management, both at pools and beaches, Shawn P. DeRosa offers a variety of services designed to assist you in identifying, evaluating and mitigating risks of injury or financial loss at your beach or pool. With over 25 years of industry experience, Shawn DeRosa, is very familiar with aquatic safety standards common at pools and beaches. Why not incorporate a program or staff audit and facility inspection as part of your overall risk reduction strategy? 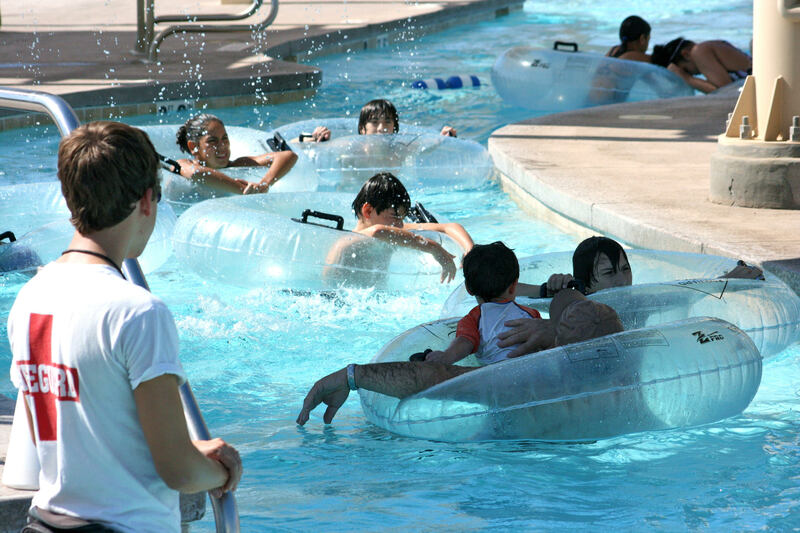 Lend credibility to your program by an external and non-biased evaluation by a recognized water safety expert! 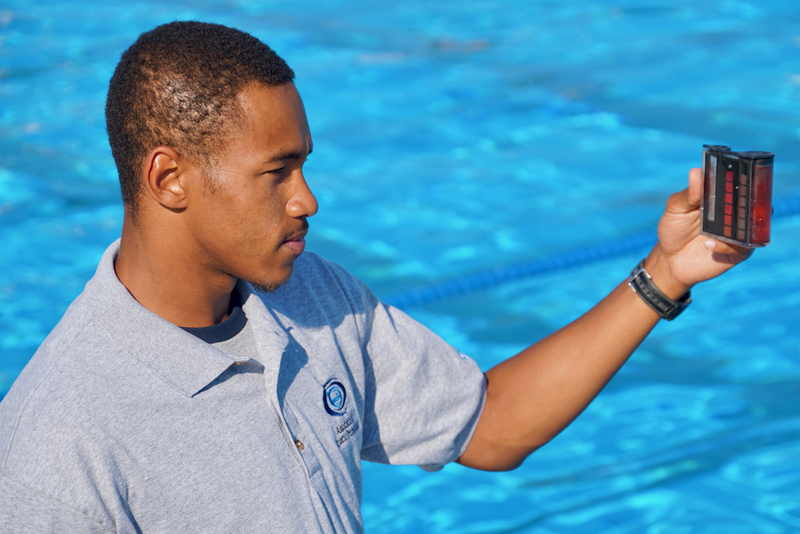 A review or "audit" of your aquatic program by water safety expert Shawn DeRosa includes a review of program-related policies and procedures including staff selection and evaluation procedures, staff manuals, pre-service and in-service training curricula as well as staffing patterns relative to facility-usage data. Recommendations are made to help improve safety and guest satisfaction while simultaneously reducing risks and legal exposure. Most clients choose to include an on-site facility inspection as part of the programmatic review. 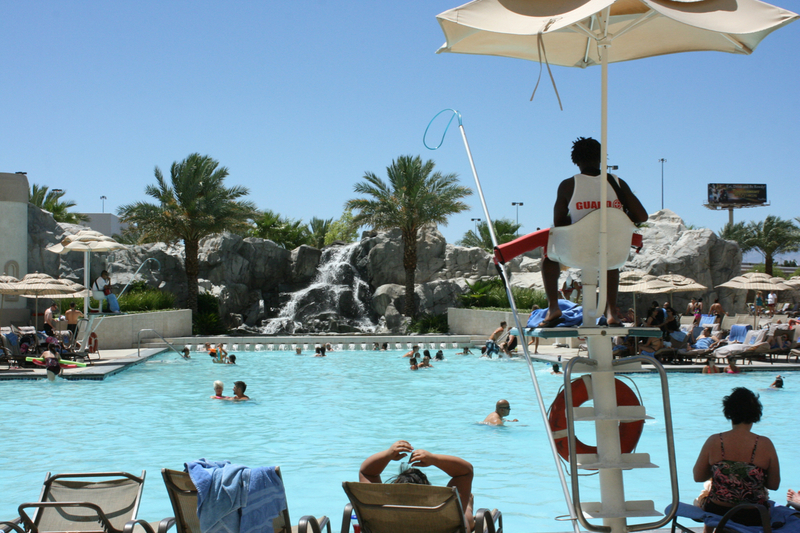 On-site facility inspections allow for a visual inspection of each pool or beach facility. Because no written report will be provided, clients are encouraged to take notes of findings and observations which can be later used to prioritize allocation of resources. Clients often report that having a discussion relative to observations during the site inspection was most helpful. Many clients seem to prefer avoiding a list of written recommendations from an outside expert, understanding that generating such a list has both pros and cons. Similar to a facility inspection, a facility audit differs in that a written report will follow. Through a systematic evaluation of your pool or beach, we will document both operational strengths and weaknesses while also making suggestions to address dangerous conditions or risky practices/behaviors that might expose your agency to increase liability. Facility audits may be combined with staff audits at the client's discretion. The value of an independent operational audit is well known. 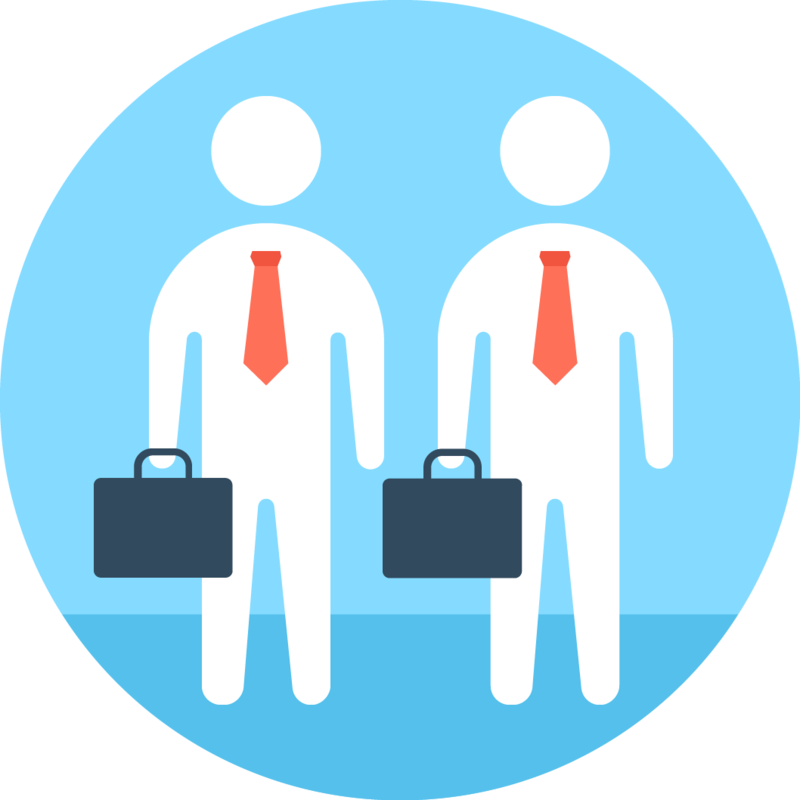 Gain insight into your operations by having an auditor, unknown to your staff, evaluate your team's performance with an unannounced audit. What is your organization doing well? Are there opportunities for improvement? For those wanting a more detailed evaluation of staff performance, individual lifeguard skills can also be evaluated, identifying areas for future training. A written report summarizing key findings and suggestions for improvement will be provided.